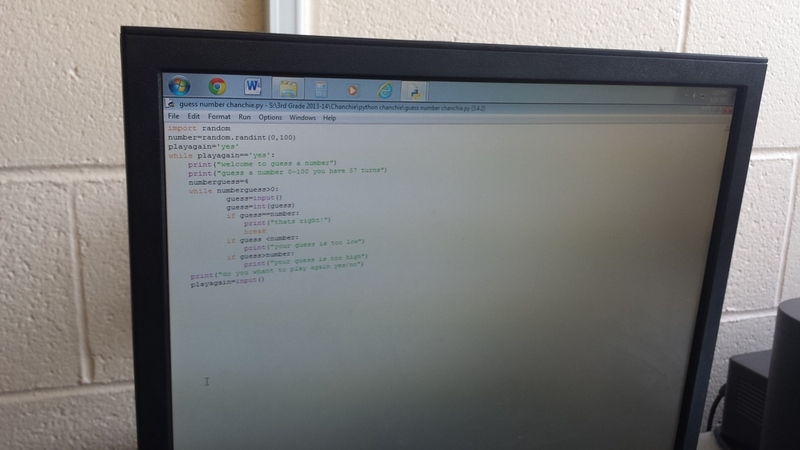 The goal was to teach 4th and 5th graders the basics of programming, using the Python programming language. These students had been introduced to programming using Scratch during the previous year. 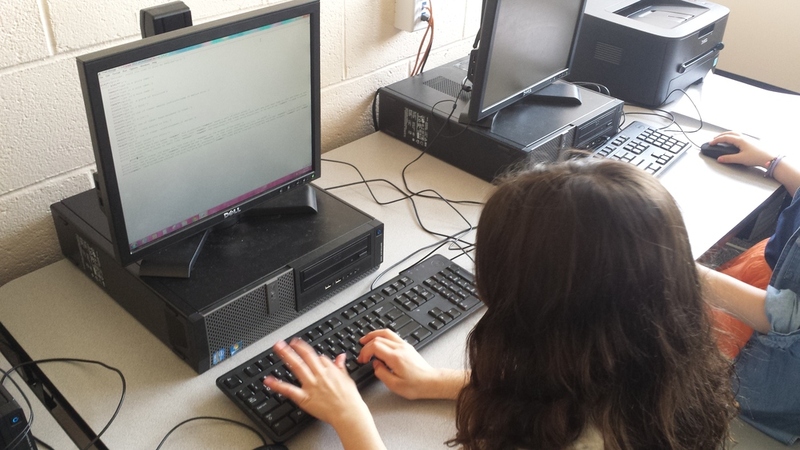 For the first part of this semester, we began with a review of what they learned in Scratch. We then introduced to Python, teaching them about constants and variables, data assignment and flow in Python as well as proper syntax. With the help of a few simple programs, we helped them get familiar with the Integrated DeveLopment Environment (IDLE) for Python. We roughly followed the material from the free ebook “Invent Your Own Computer Games with Python” to model the curriculum. Once they got comfortable with IDLE and Python, we gave them tasks of increasing complexity to train them on the tools required for their final project - a repository of programs and games ranging from a simple calculator to a more complicated game of Hangman. Worksheets and handouts are included within each lesson. We offered some of them as quizzes, and others as in class assignments. PDF of all lessons combined can be downloaded here.